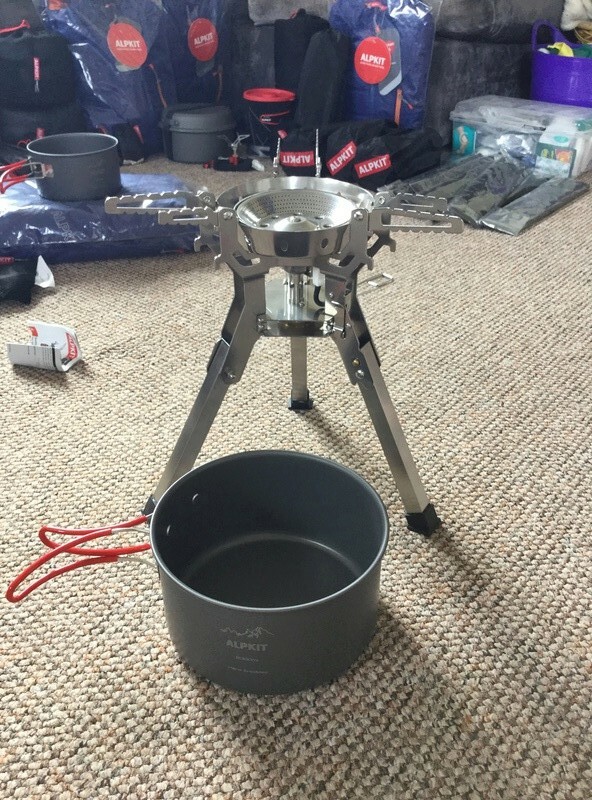 Below are pictures of what will be provided by the expedition. 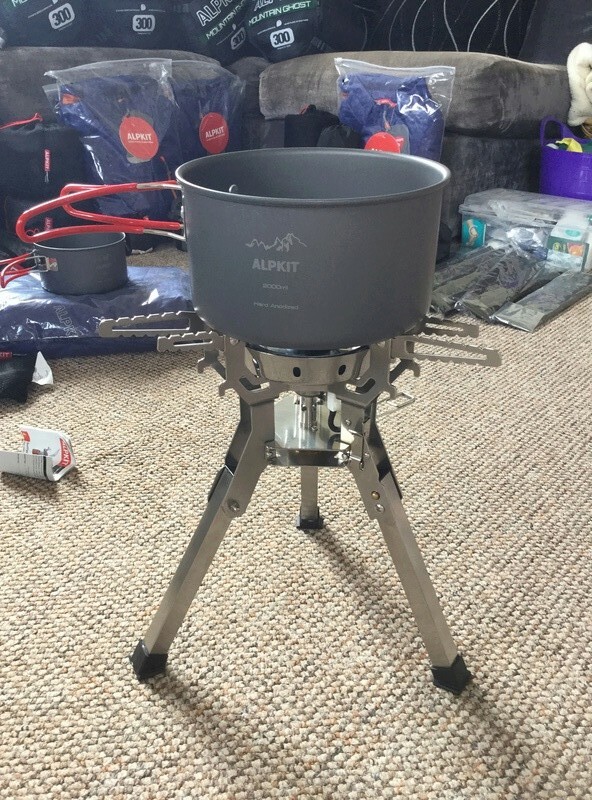 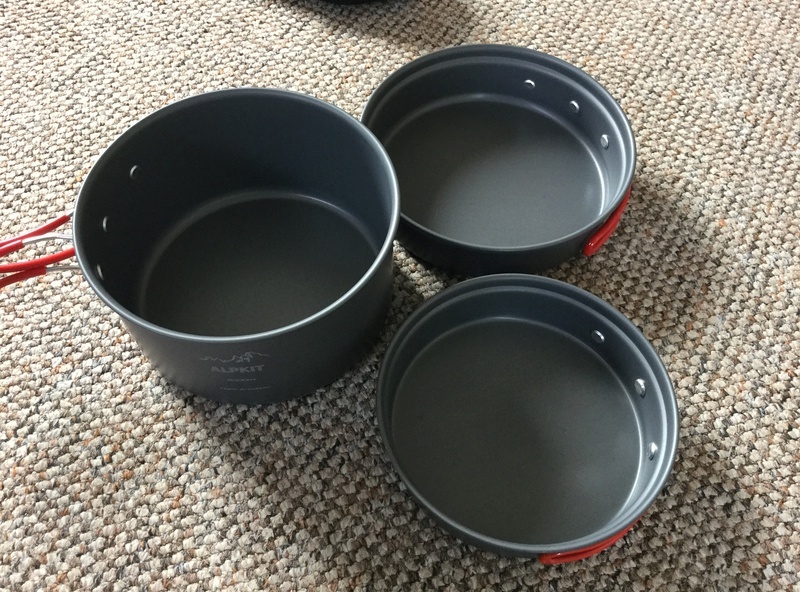 A pan set and a https://www.alpkit.com/products/landar stove that can take both small and large pans. 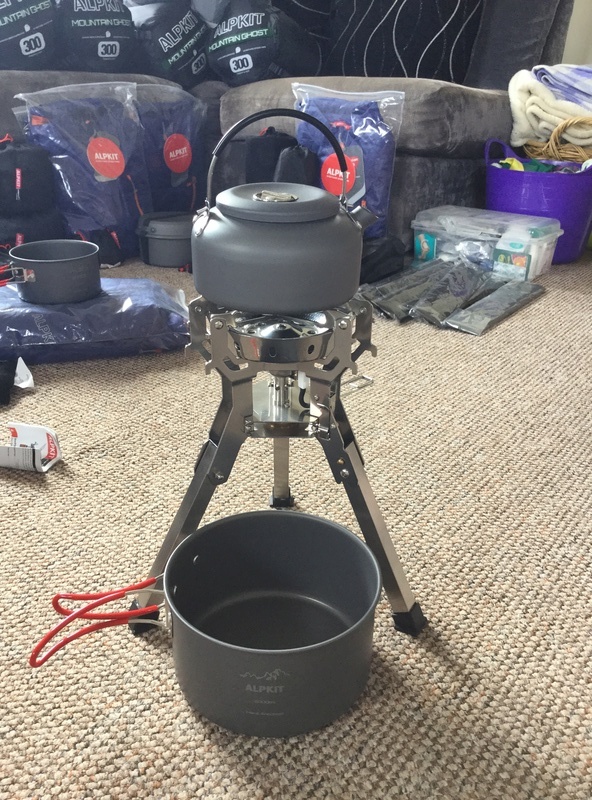 You will need your own cooking utensils, so organise this as a group - those eating outside the Refugio.